In yet another cartoon sum up after Steven Universe, I am now going to bring you My Little Pony! How do I sum up five seasons of My Little Pony: Friendship is Magic (MLP: FiM) in just a few paragraphs? The first season is pretty good, but you can tell the show was originally meant to be viewed mainly by children around the ages of 5-10. As we go into the second season, the show began to show more promise, introducing more elements into the show aimed towards both children and adults. The third season is the shortest and has one heck of a season ender. But no spoilers, promise. The fourth season was a little shaky at first, however, it eventually got better. The Fifth season is where you could tell they were aiming for the older audiences. To be specific, towards children between the ages of 10-15 with some harder lessons to learn and an introduction to a new character that I hated at first by at the season-ending, found that she was a kind of interesting pony and just needed a push in the right direction. On to Episode Eight of Season Six–this–is—a Christmas Episode? I guess the hiatus of MLP: FiM might have been planned to be a little longer. With all of the bronies and pegasisters out there wanting and waiting for more, they decided to push the season ahead of schedule. Or I could be completely wrong, either way this episode was a retelling of “A Christmas Carol”. There was actually a good little commercial break intro in this episode that made me chuckle, where Spike shouted “Hang on a second! I gotta refill my hot cocoa!” and then preceded to run off with Twilight shouting at him to hurry back they were getting to the good part. They didn’t include one of my favorite characters from the story, but I realized they didn’t truly need Marley in this retelling. The three “ghosts” from the story were all placed really well with characters from the Mane Six as well as one special princess. Also you have to love Pinkie and her “I’m the Ghost of Hearth’s Warming Presents!” Ah, puns! All in all, I would add this episode to any Christmas Special watch list. As it is the best Christmas Special of My Little Pony so far. The first one was a little weak but good world-building and the second one was the weakest of the three. But this one, this one was amazing. I think the best pony of the show is Princess Luna as the Ghost of Christmas Future/Death. She stole the entire show with her song and appearance if you ask me. 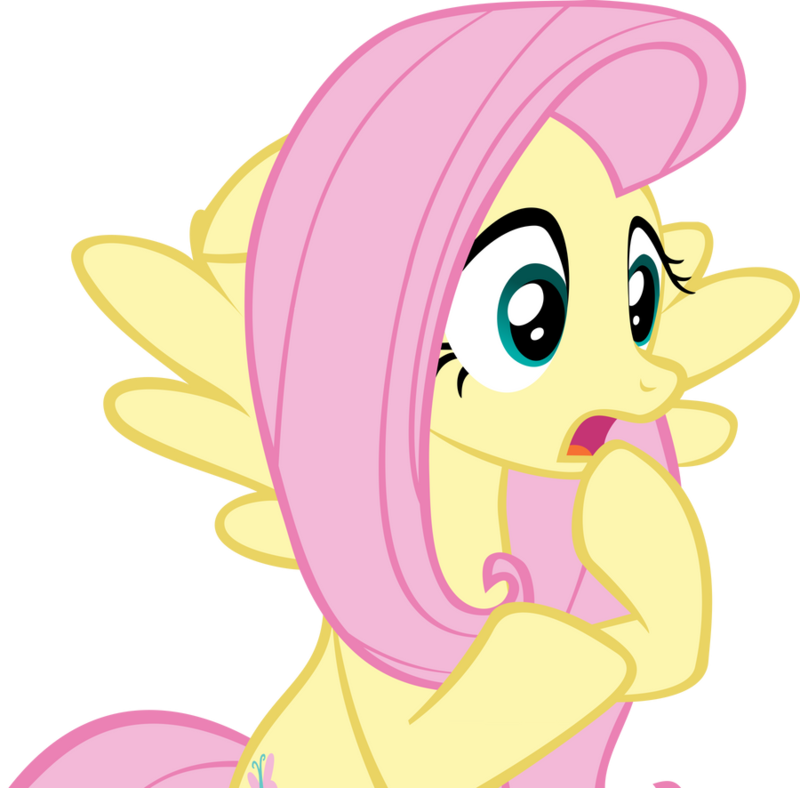 Season Six is shaping up to be the best season of My Little Pony and I have high hopes for the next episode! Until Next Week, enjoy Pinkie’s Present! My Little Pony, Hearth’s Warming Tail was last modified: May 14th, 2016 by Leda "Ancient Hero" N.